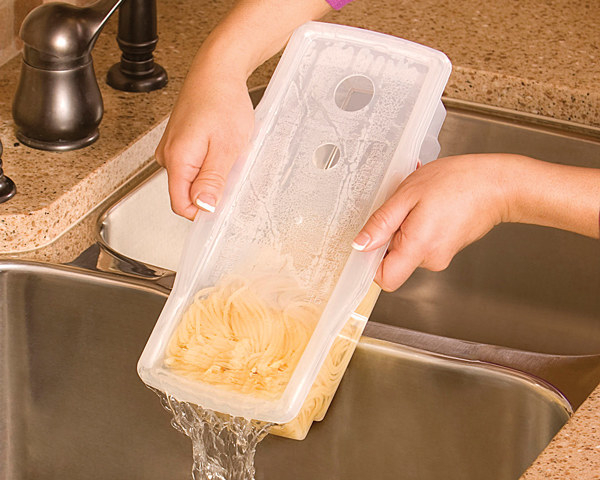 You're not a colander, so stop straining yourself to get dinner on the table. 1. The miracle-working Instant Pot, which combines seven tools (including a pressure cooker, slow cooker, and rice cooker) in one appliance and prepares gourmet meals in a fraction of the time you're probably used to. Get it from Amazon for $59.92+ (available in 3-, 6-, and 8-quart sizes). Read more about this product here. 2. Or, if it's just the rice cooker you're after, this Zojirushi — which cooks 10 perfect cups of rice in under an hour — is the cream of the crop. Get it from Amazon for $177.99 (find other great rice cookers on Amazon here). 3. 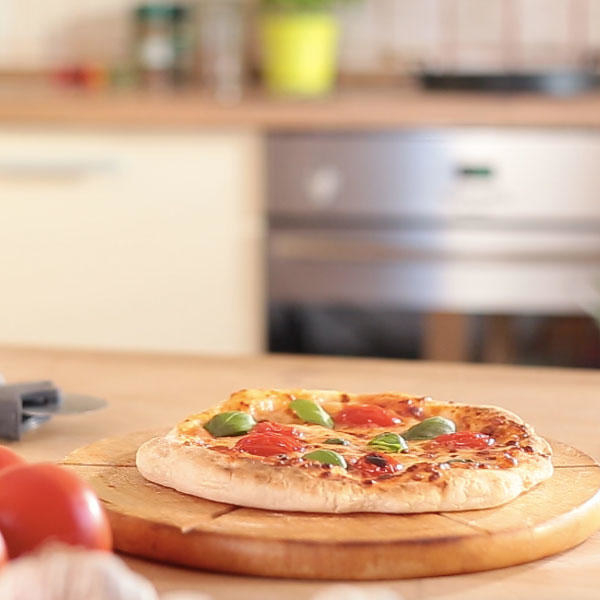 A nonstick cookware set, like Tasty's for Walmart, that offers great heat distribution, for even — and more importantly, fast — cooking. Get an 11-piece set from the Tasty collection at Walmart for $88 (available in three colors). 4. A set of nesting storage bowls that you can stick directly into the microwave and eat meals out of, effectively cutting out the annoying food-transfer step. Get a set of four from Food52 for $60+ (available in seven colors and two sizes). Get it from Amazon for $14.99 (read more about this product here). 6. 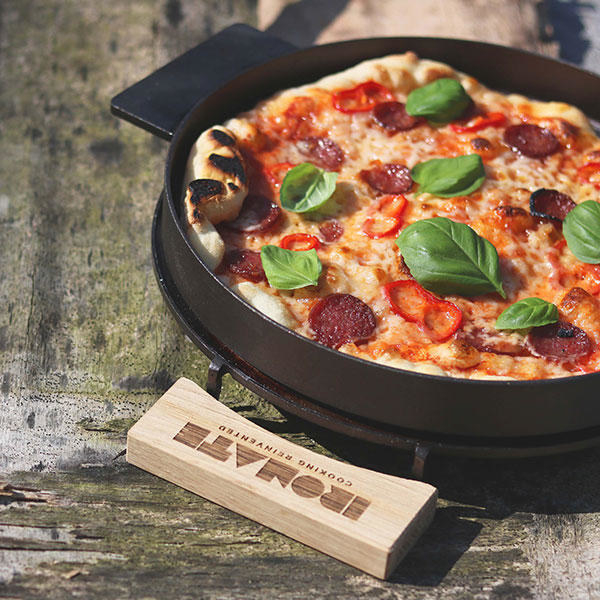 A no-oven-required pan that cooks brick-oven-style pizza in under three minutes — a much more efficient use of time and money than waiting for pizza delivery. Get it from Aha Life for $148. 7. 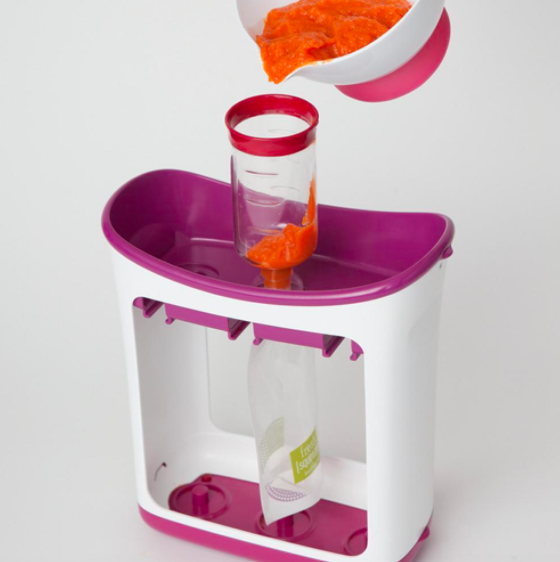 For the overworked parent, a "squeeze station," which sorts baby food and liquids into ready-to-go pouches. Get it from Amazon for $19.79. Get it from Amazon for $4.36. 9. A meal planner, so you don't have to drain 50% of your energy on a Chopped-style scavenger hunt in your kitchen every time you get home from work. Promising review: "As a busy working mom, this is fantastic! I keep an ongoing list of groceries needed on the right side (I modify mine based on what store I am going to) and then what's for dinner on the left side. 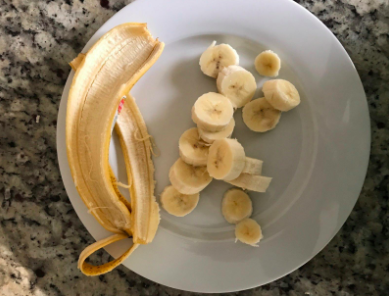 I have four teenagers and there is always someone who is asking, "What's for dinner?" so this does the trick as now they just need to look at the list! Perfect for the busy family, and LOVE the magnet on the back!" —Lauren T.
Get it from Amazon for $6.04. 10. A fruit soft-serve maker, if you're looking for a healthy and easy dessert that utilizes the produce you already have hanging around the house. 11. A speedy defrosting tray, for anyone who loves a good meat dinner but hates the process of waiting around for it to thaw. Get it from Bed Bath and Beyond for $14.99. 12. A rapid egg cooker, which prepares six eggs in any manner your heart desires — hard-, medium-, and soft-boiled eggs, two poached eggs, scrambled eggs, you name it. Get it from Amazon for $19 (available in five colors). Read more about this product here. 13. Or, if you'd rather treat yourself to a healthy omelet after work, this microwavable stoneware clay dish makes a killer one in under 45 (!) seconds. Get it from Uncommon Goods for $25. 14. A two-in-one grill and griddle pan, so you can cut corners and cook two parts of the meal at once while keeping them separate. 15. Multi-tool mason jars that consolidate spiralizing, juicing, and grating into one easy (and easily storable) contraption. 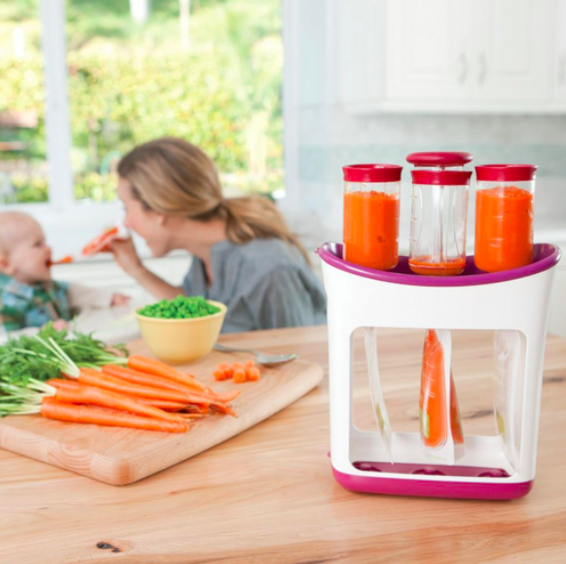 The set includes a canning jar, cliptop round jar, spiralizer top, juicer top, grater top, and dipping pot. Get the set from Uncommon Goods for $9.99. 16. A two-tier food steamer that you can use to quickly prepare meats, veggies, and grains all at once. Get it from Amazon for $27.68. 17. 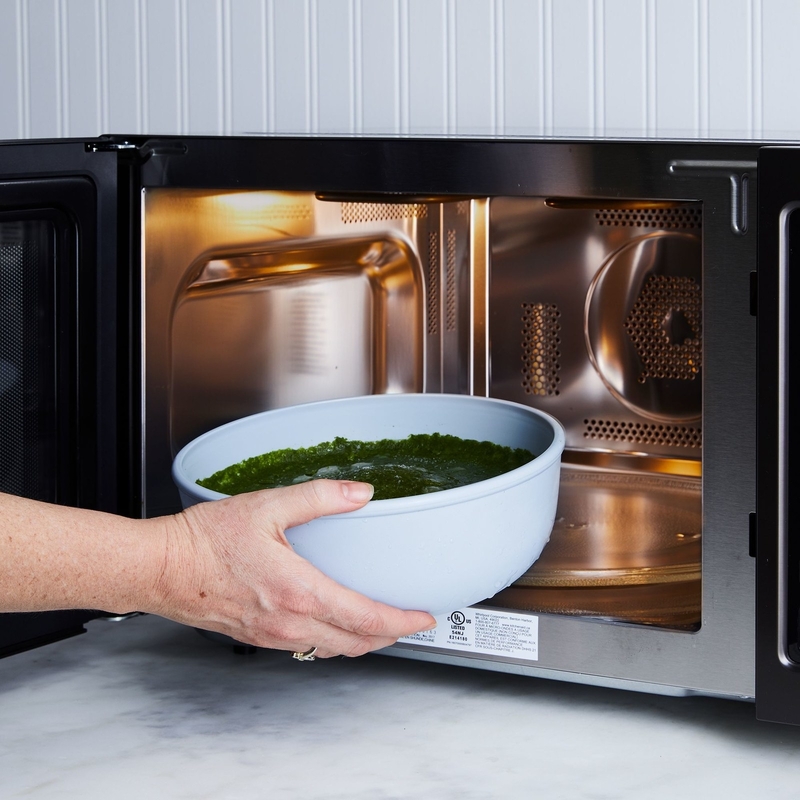 A countertop convection toaster oven, which will feel like a level-up even when you're throwing in leftovers that would have otherwise gone in the microwave. Get it from Amazon for $59.67. 18. An air fryer to give your meals a nice crunch without adding oil or complicated steps — just plug in your digits on its easy-to-use touch panel. Get it from Walmart for $99. 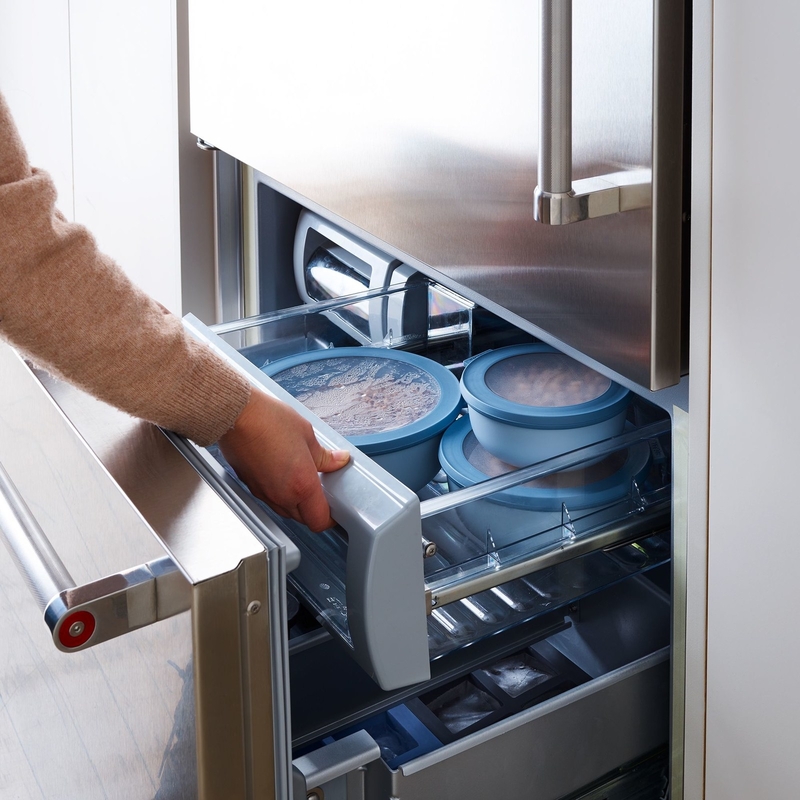 Promising review: "I love this appliance!! It was very easy to start using and cooks everything perfectly. I have no complaints; this is definitely worth the money. I've used it to cook pasta, chicken, steak, grilled veggies, and more. It leaves nice grill marks on meat and veggies. 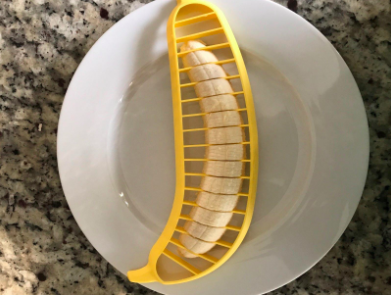 I feel like a pro chef when I use it! 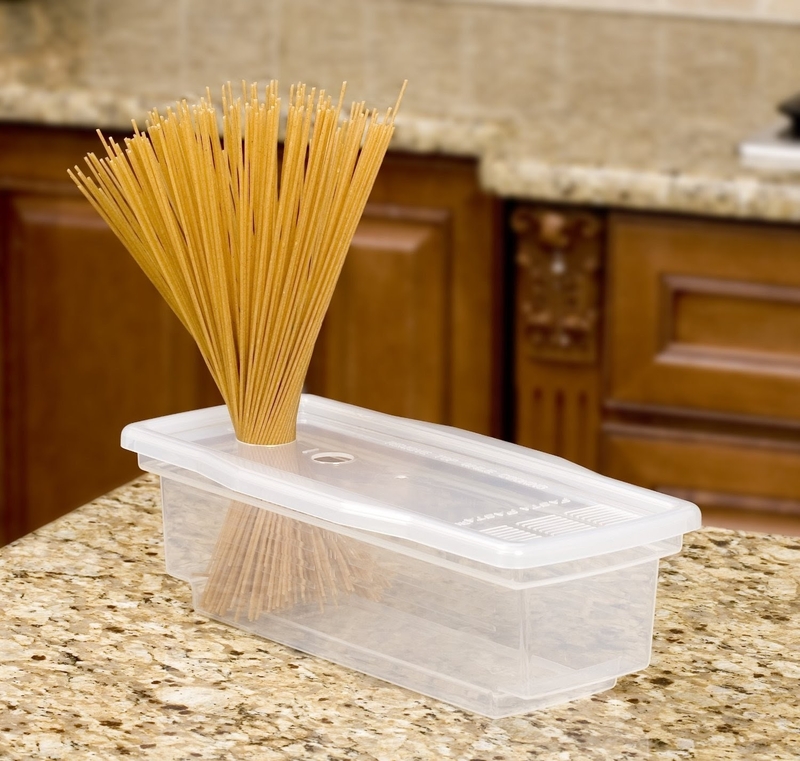 I would recommend this to anyone looking to save cleaning time in the kitchen." —Diana L.
Or you can disregard all of this and just ask your dog to cover for the evening.